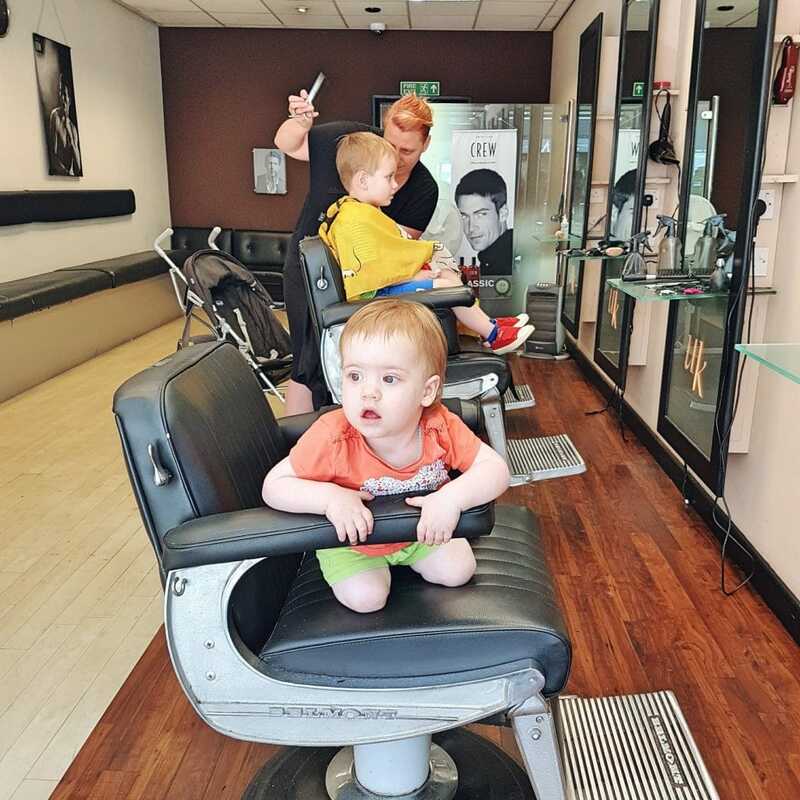 This week’s #SaturdaySiblings picture involves our monthly trip to the barbers. 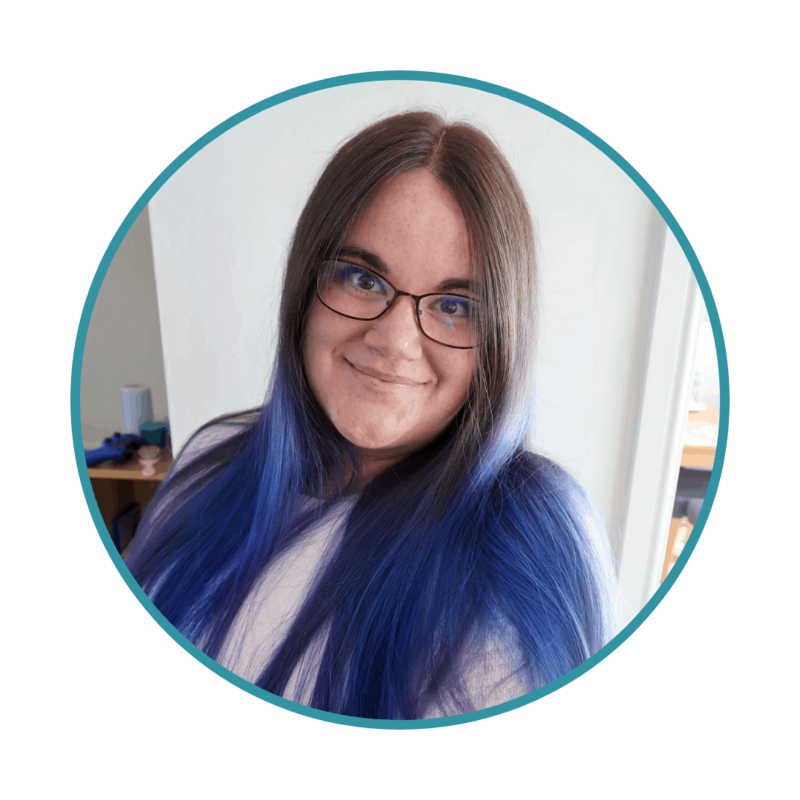 Having hair cut can be a source of anxiety for many children and those on the autistic spectrum can often have very extreme reactions. So, while I am sharing this picture I thought I would also share some of the tips from the things we have learned while managing Biggest’s anxiety when having his hair cut. These tips will not work for many and I know that for some children on the spectrum, the combination of a strange place and strangers touching them is simply too overwhelming for them to manage, whatever strategies others have found successful. However, I think these tips could work for both some autistic and neurotypical children. 1. Go often. This may sound like the worst idea ever if you have a child that has a full meltdown at the mere suggestion of a haircut. It will be about striking up a balance between how well you can manage their reaction, how severe it is, and how often all of you can bear to get through it. For some kids, growing hair long and going once in a blue moon can be the best solution. However, for us, we found that routine and familiarity means that E reacts best if he goes regularly. It means he remembers what to expect each time and understands it as part of a regular routine. 2. Make everything as routine as possible. We always go to the same barber, at the same time. He always sits in the same chair and wears the same gown. The same lady cuts his hair every time. We always check to make sure we are the only customers, or near enough. 3. Reduce noise. We go when no one else is there to make it quiet. The staff know not to use the noisy clippers while he is there and they even have a special ‘quiet’ set that barely make any noise. 4. Distraction – particularly sensory distraction for those on the spectrum. E is obsessed with one of the brushes they use to sweep off hair. If you look closely in the picture above you can see him clutching it. It would work well with any sensory object or toy that the child likes though, I think. He fiddles with that and brushes various surfaces and it distracts him a little from the sensation of the actual hair cut, which he does find distressing. 5. We always make sure we do something he really loves directly after the haircut – feeding the ducks or eating cake or listening to his favourite music. This means that although the experience is very stressful for him, he does associate it with something good happening afterwards. This usually gives us just a little more leeway and he will agree to at least start the haircut, even on a bad day. And that’s how we have managed to manage the stress of getting a haircut – at least for the majority of the time. Though, there are still days when we know it’s just not a good idea! As you can see, Littlest was much less fussed by the whole experience and was keen to take part, even though she hasn’t had a haircut yet. Can’t wait to see your #SaturdaySiblings pics this week!